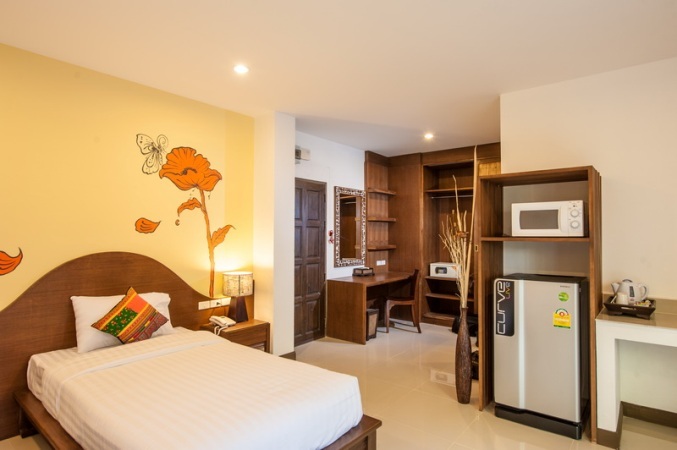 CR482- Condo for rent in Chiangmai Thailand. Condominium for Rent in Chiangmai. A fully furnished and equipped, 1 bedroom, 1 bathroom, 1 living room,fully furnished, air-conditioner.,Swimming pool, 24 hour security system, CCTV. CR632- Beautiful Condo for rent It s in a nice convenient location is comfortable in Chiangmai Thailand. 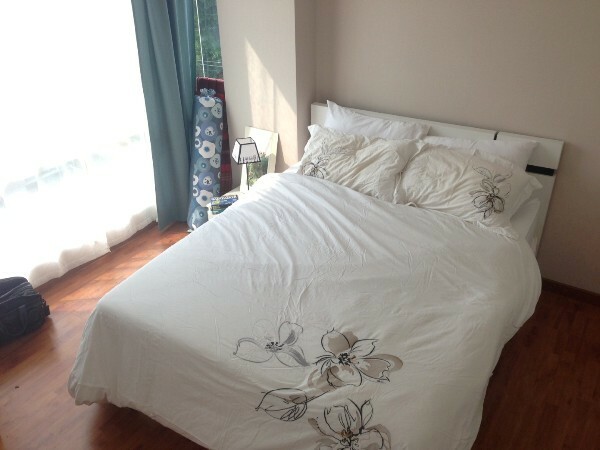 Beautiful Condo for rent It s in a nice convenient location is comfortable in Chiangmai Thailand. Thep Panya Hospital, convenience store, etc. 32 square with 1 bedroom,1 bathroom,kitchen, balcony with beautiful view, 1 air conditioners, washing machine, TV, fully furnished. 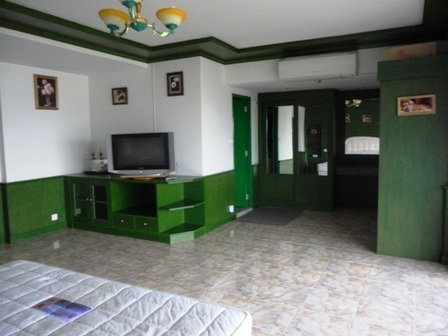 CR398- Condo for rent in Chiangmai Thailand. CR209- Condo&Apartment for rent in Chiangmai Thailand. 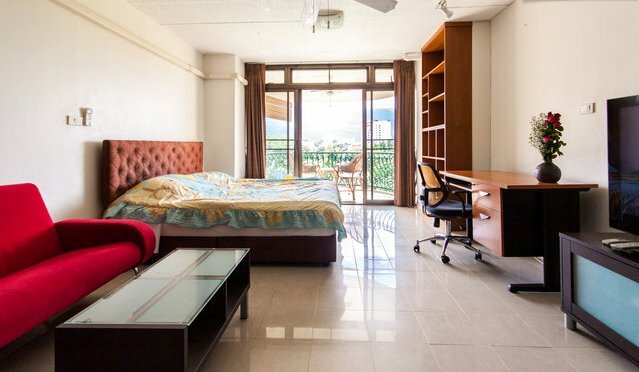 condo&Apartment for rent in City Chiang Mai, Thailand. CR214- Condo for rent in City Chiangmai Thailand. This is a very beautiful Condo completely furnished, 12th. 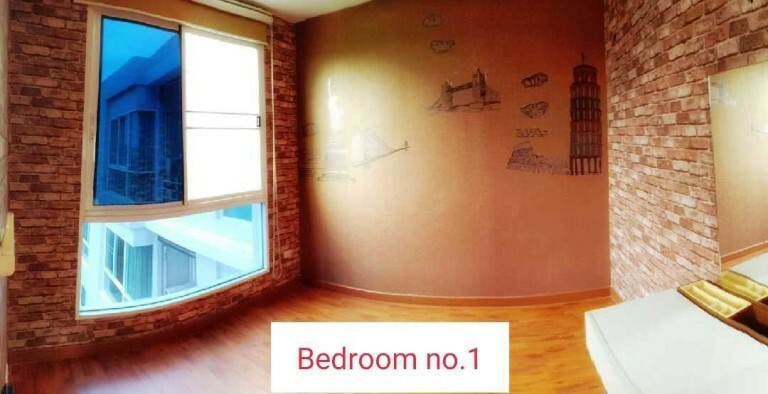 floor, Fully furnished condo, with one bed room, one kitchen, one living room, one bath room with warm water for shower and bath, two air-conditionings, two ceiling fans, two balconies with view on Central Kad Suan Kaew. Warm water washing machine, TV, microwave, grill for croissants and bread. New painting in all rooms. Swimming pool at 5th. floor. Covered parking facilities. 24 hours security guards. One year lease or more (one year lease, not less). CR233- Condo for rent in Chiangmai Thailand. 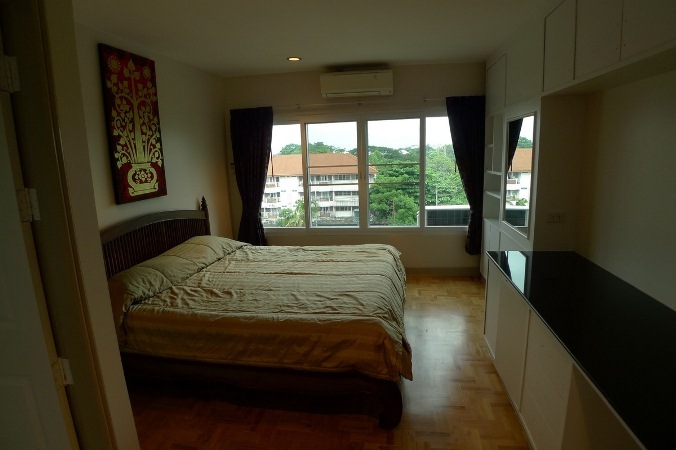 Beautiful 1 bedroom condo in Chiangmai Condominium with well-designed. Fully equipped and furnished. Has a kitchenette and nice living room. 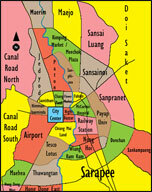 Close to Sutep road, Wat Saun Dok, University, transportation, hospital, drug store, etc. CR206- Condo for rent in Chiangmai Thailand. The first floor consists of a living room with 32 LCD TV, dining area, bathroom and kitchen with electric cooker. On the second room we find a nice size master bedroom, a smaller, second room that can be used as an office or guest bedroom, and a bathroom with bathtub. 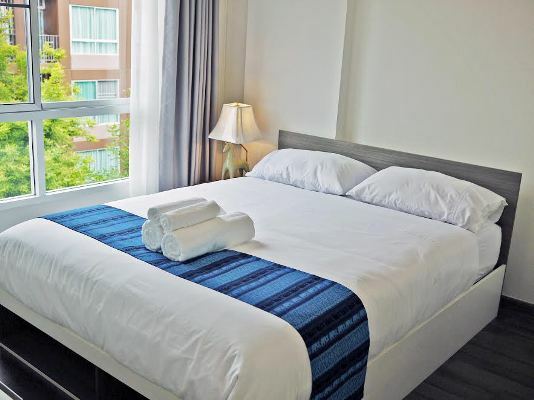 condo is located on Canal Rd, right behing Nimmanhaemin and offers 24h security, underground carpark, and many shops and restaurants in the area. CR487- Condo for rent in Chiangmai Thailand. Condominium for rent Behind Chiangmai University, Thailand. with 1 Bedroom ,1 Bathroom, 1 Livingroom,fully furnished, Air conditioned. Facilities: Key card, Swimming pool, Club house, Elevator, 24 hour security system, CCTV, Car parking with cover. 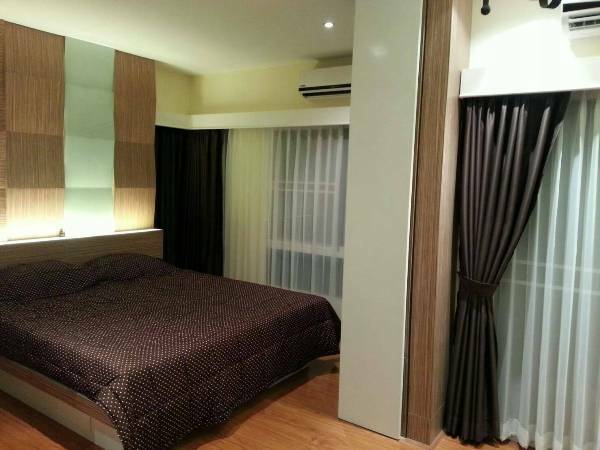 CR401- Condo for rent in Chiangmai Thailand. 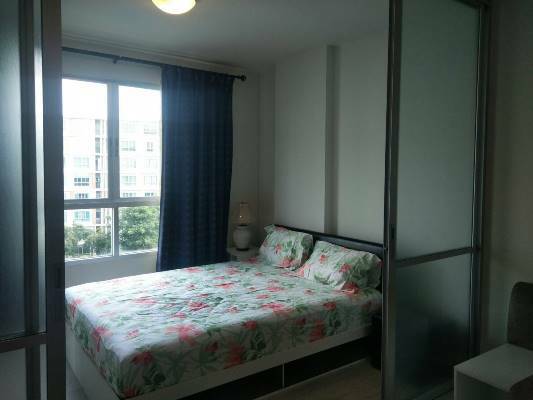 Luxury brand new building, located in the heart of the city, Changklang Rd. 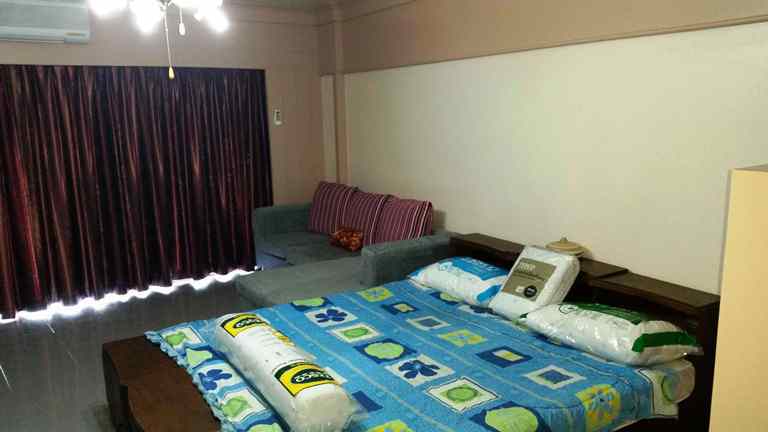 CR434- Condo for rent in Chiangmai Thailand. 1 Bedrooms ,1 Bathrooms,fully Furnished. 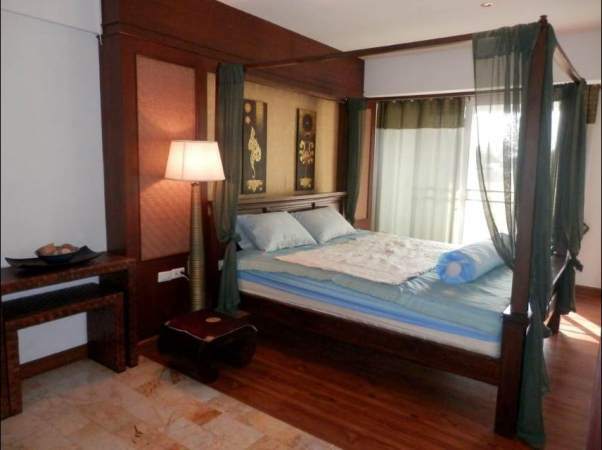 CR637- Condo for rent in Chiangmai Thailand. - 3 Air condition(2 bedroom + 1 living room. 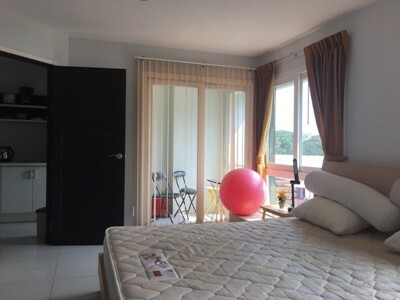 CR350- Condo for rent in Chiangmai Thailand. 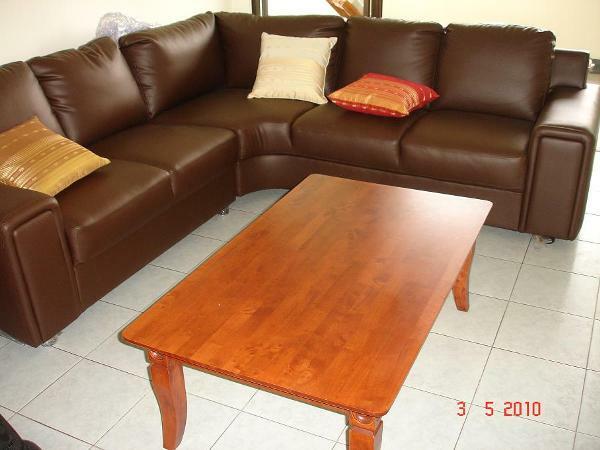 Condo with 1 bedroom, 60 m2 for rent ., Fully furnished. 40 inch LED TV. 2 aircons. Bathroom with bath tub. Big balcony with Doi suthep view. Lots of build in furniture. Salt water pool and ample parking space. ADSL internet available. TRUE satellite disc available(but need to be connected). WETV available for 200 baht per month. CR451- Condo for rent in Chiangmai Thailand. 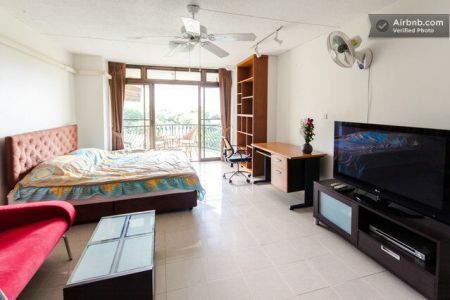 CR458- Condo for rent in Chiangmai Thailand. 1 year-old, 1 bedroom Apartment is located in about 900 m from the north-west corner of the moat. The facilities of this resort style condo: a swimming pool, a gym, a garden, a parking, an key-card access elevator, 24 hours security, finger scanner entrance and a digital door lock. The apartment is fully furnished in modern style and has a separated kitchen with a kettle, a microwave, a fridge and a kitchenware. 15/Mbps Fiber high speed Internet from AIS is installed, AIS TV Play Box with International and sport channels is available, the unit has a balcony and nice garden pool view. 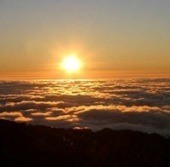 The Apartment offers a combination of excellent facilities and one of the best position in the city.